Kewalos Cream Ale is our lightest and most refreshing beer. The light malt flavors are balanced by a touch of herbal hops to provide a clean and crisp finish. The soft nose of pears and apples follows through in the taste. We brew this ale to be extremely drinkable, yet full of flavor. Like the famous bodysurfing break it's named after, this pale ale is smooth, well rounded and has just a bit of kick. We use generous amounts of Cascade hops throughout the brewing process to layer this pale ale with bright citrus notes and a mild lingering hop bitterness. We round it out with a solid malt backbone providing notes of toasted bread and just a touch of sweetness. Pia Mahi’ai (Farmers Beer) is a tribute to the farmers of Hawaii and our take on the classic Belgian farmhouse ale style. Brewed with locally grown oranges, tangerines, lemons, limes, lemongrass and Big Island Honey, Pia Mahi’ai explodes with fresh pungent citrus and spice aromas that follow through in the taste. Our house saison yeast creates complex flavors of allspice, clove and a slight peppery finish. 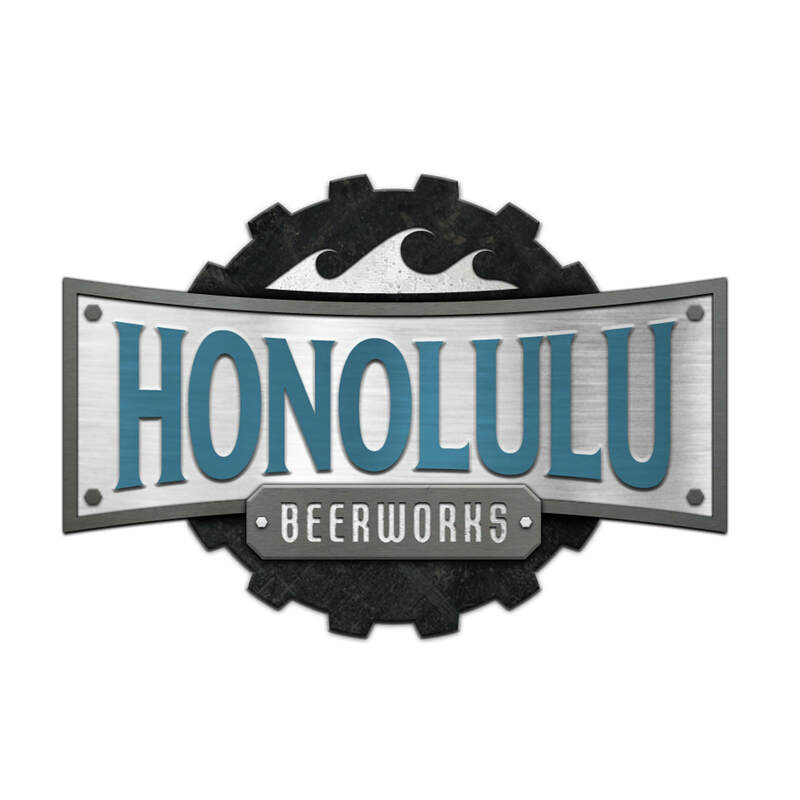 ​Our stout is rich, luscious and black as the lava fields on Hawaiʻi Island. The bold roasted malt backbone is hinted with notes of dark chocolate, sweet tobacco and burnt caramel. A touch of sweetness, a touch of bitter and a touch of roast combine to create a perfect full bodied and full flavored stout.